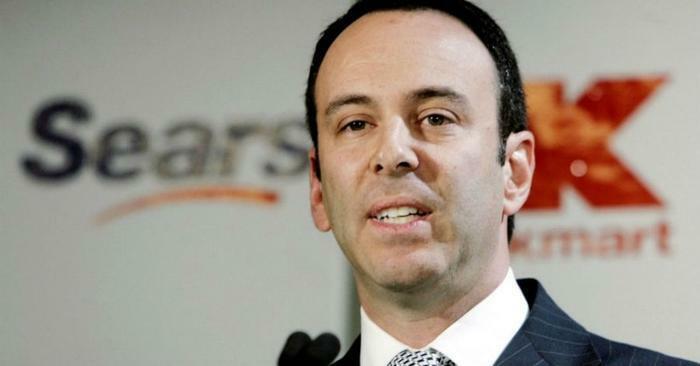 Two months after Sears Holdings filed for Chapter 11 bankruptcy protection, the company’s chairman Eddie Lampert has offered to buy the rest of Sears for up to $4.6 billion in cash and stock. Lampert’s hedge fund, ESL Investments, submitted a proposal to pay that amount and purchase 500 stores to help keep the retailer from dying completely. He had previously planned to buy selected stores in the interest of keeping the retailer afloat. The bid presented on Thursday could include a combination of cash, equity new loans, and debt swaps, according to the documents. If the offer is approved, it would save about 50,000 Sears and Kmart store jobs. “ESL Investments continues to believe in Sears Holdings’ immense potential to evolve and operate profitably as a going concern with a new capitalization and organizational structure,” ESL said in a statement. Sears filed for bankruptcy on October 15 after struggling under massive debt. Prior to that, the company had closed or announced plans to close hundreds of stores. On December 15, a “stalking horse bidder” will be named in bankruptcy court. "Sears is an iconic fixture in American retail and we continue to believe in the company’s immense potential to evolve and operate profitably as a going concern with a new capitalization and organizational structure," Lampert said.